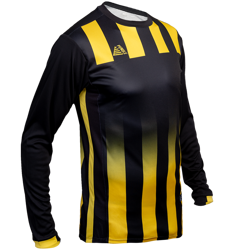 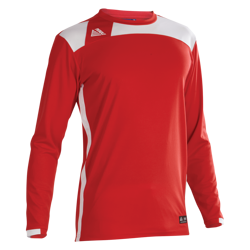 View our full range of football kits from the leading supplier in grassroots football. 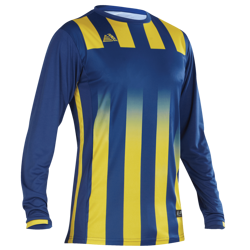 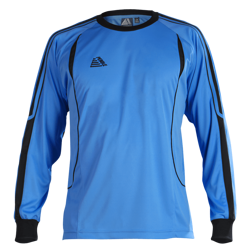 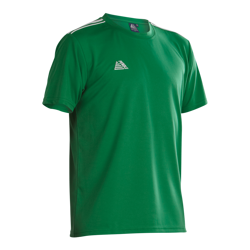 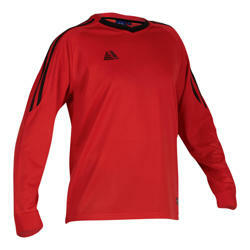 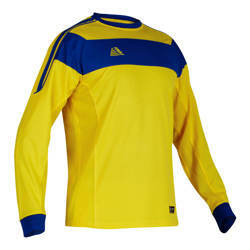 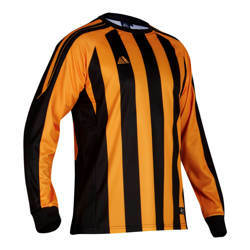 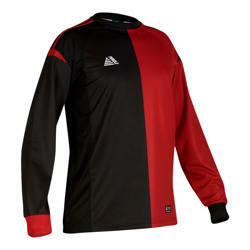 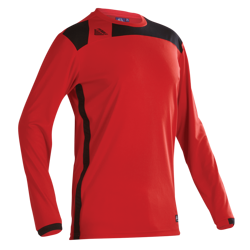 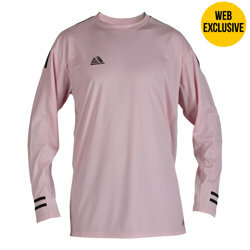 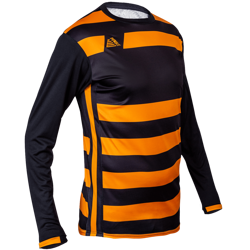 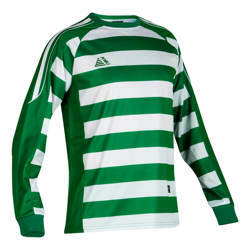 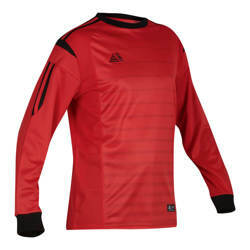 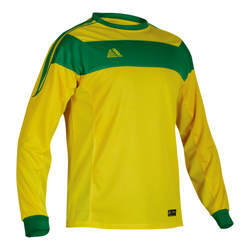 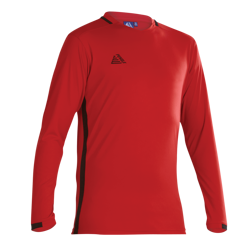 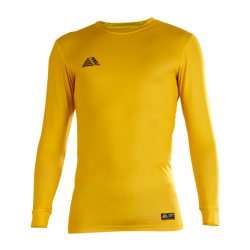 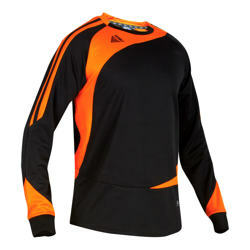 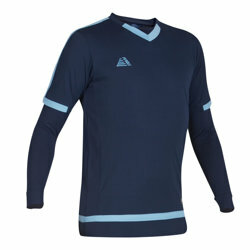 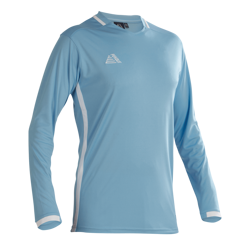 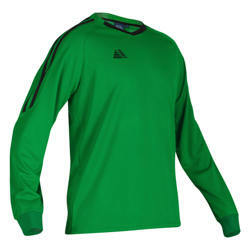 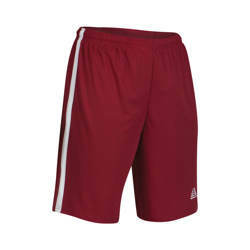 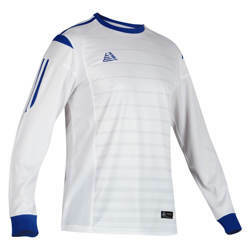 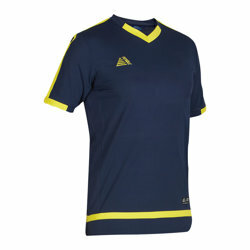 At Pendle Sportswear we supply quality football kits at affordable prices. 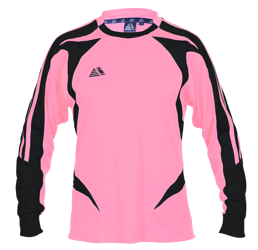 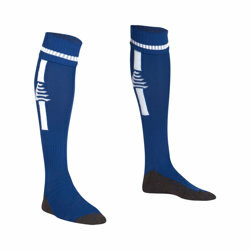 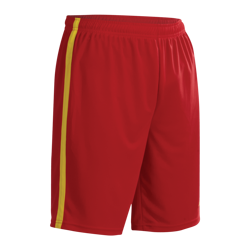 Everything is available from shirts, socks and shorts with a great choice of designs and colours in adults and kids. 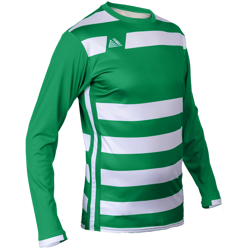 At Pendle all kits have been designed in house and then manufactured to our tight specifications. 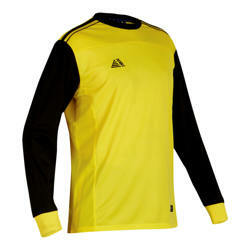 We also have some great value Team Kit Deals available offering great value for money. 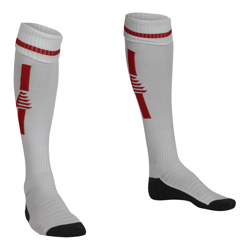 All orders are despatched in only two working days from confirmation of artwork.